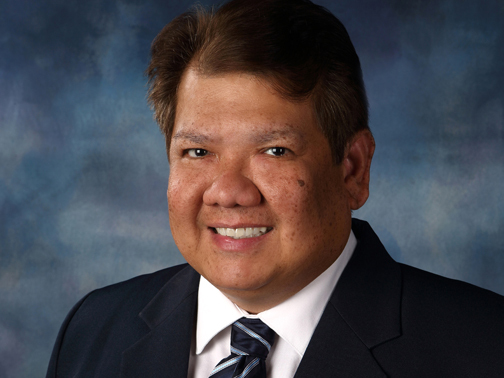 Dr. Joseph Mark Munoz, professor of management and international business at Millikin University, has been named the recipient of the Amity Global Academic Excellence Award for his contributions in the field of academics. Munoz will receive the award during Amity’s International Conference on Automation, Computational and Technology Management in London on April 24 to 26, 2019. Amity Global Academic Excellence Awards are given to selected academicians and administrators who are driving notable academic institutions to greater heights through their expert guidance, keen involvement, and strategic approach. “We have a strong team of academicians and persons from the industry who play vital roles in the development of our University. We always try to connect with academia members who are contributing to the welfare of society,” said Dr. Anish Gupta, assistant dean of academics at Amity University, Greater Noida Campus. “Professor Mark Munoz is one of the academia members we found contributing to society through his research and work. Amity truly believes that Professor Munoz’s work and dedication will lead to major improvements in the field of academics,” Gupta said. The Amity Education Group is a leading non-profit, research-driven education group of India offering over 250 programs to 175,000 students spread across 10 universities and 15 international campuses. Munoz holds a Ph.D. in Management and a Master of Business Administration from the University of San Jose-Recoletos in Cebu City. Prior to joining the academe, he held senior management roles for diverse multinational organizations.